What do you actually need to have in the kitchen to make this happen? You have decided to do it… make your own baby food… you already made the baby so why not. Where do you start? What do you need? Honestly, you can probably make it happen with whatever you already have in your kitchen. There are a few convenience items that would make it easier. If you consider yourself to be busy, this is definitely a timesaver. (Sidebar: what mom isn’t busy?) It allows you to avoid dirtying both a pot and a food processor. Basically, it is one machine that handles both the steaming of the vegetables and the pureeing. All in one easy machine. This cuts down on the dishes. It also cuts down on how much attention you have to pay to the steaming vegetables. It lets you know when they are done cooking. A machine to mash up the fruits and vegetables is very helpful. Though you can go all cavewoman and mash your own baby food. This is great for when you decide to make baby food in bulk. 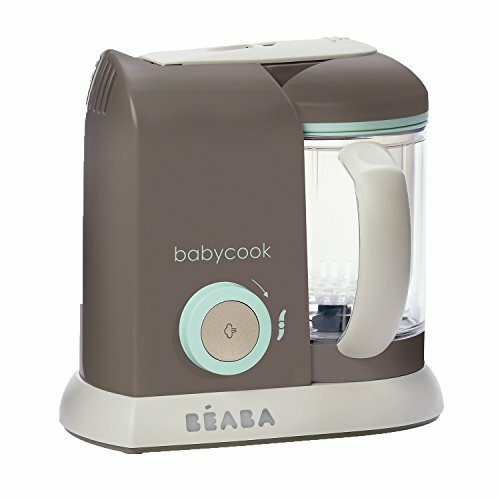 This is another item that is great for bulk baby food making. 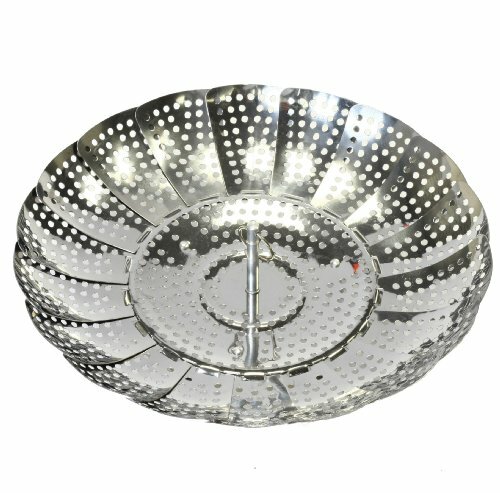 It will turn any one of your pots into a vegetable steamer. You just put a little water into the pot and wala the steamer basket steams your veggies immediately. Storage quickly becomes an issue. You may feel like, at times, you have baby food coming out your eats. Once you make the baby food you will need containers to freeze, store, and transport. I use little mason jars. This cuts down on the price, allows you to have glass and not plastic, and they are spill proof. Not to mention they are totally Pinterest ready. You will be cutting up your fair share of fruits and vegetables. Probably more than you are use to doing. I would get yourself a good set of knives. Another option would be sharpen the ones that you already have. Who knew? That there were so many baby spoons out there? I mean it is crazy. 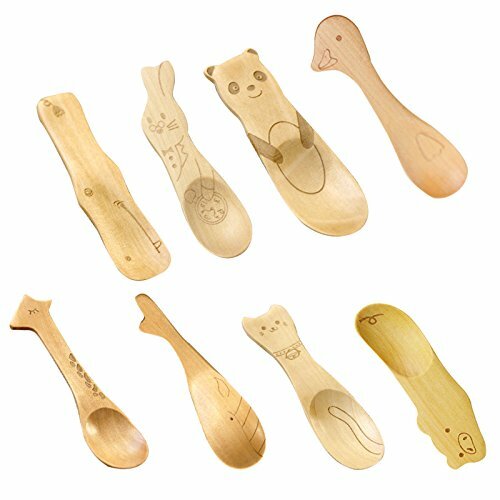 Spoons that “help scoop more food,” or “keep baby food from falling off” or even “have your sixth month old feeding himself.” It is crazy. I just opted for the simple, wooden spoons. No my child was not feeding himself at six months, but soon enough.